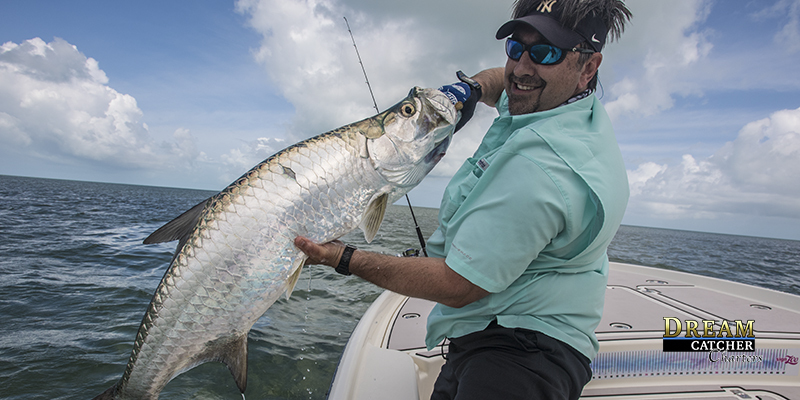 Key West fishing at its Best. 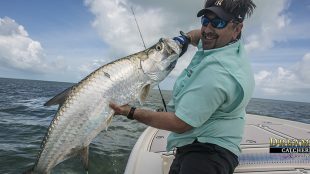 Fishing Reports, Forecasts, News and more. 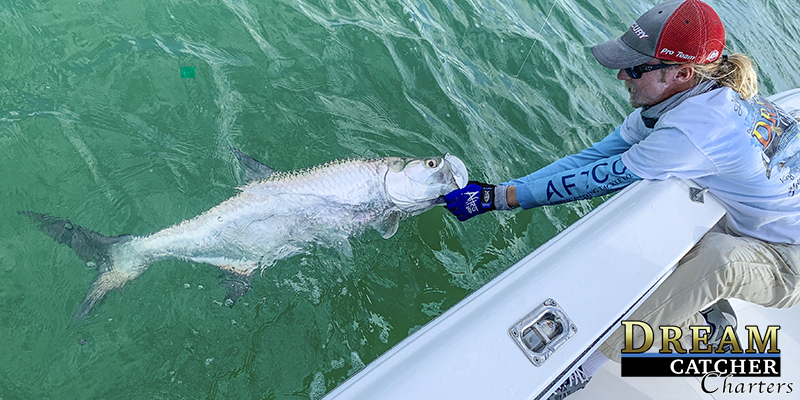 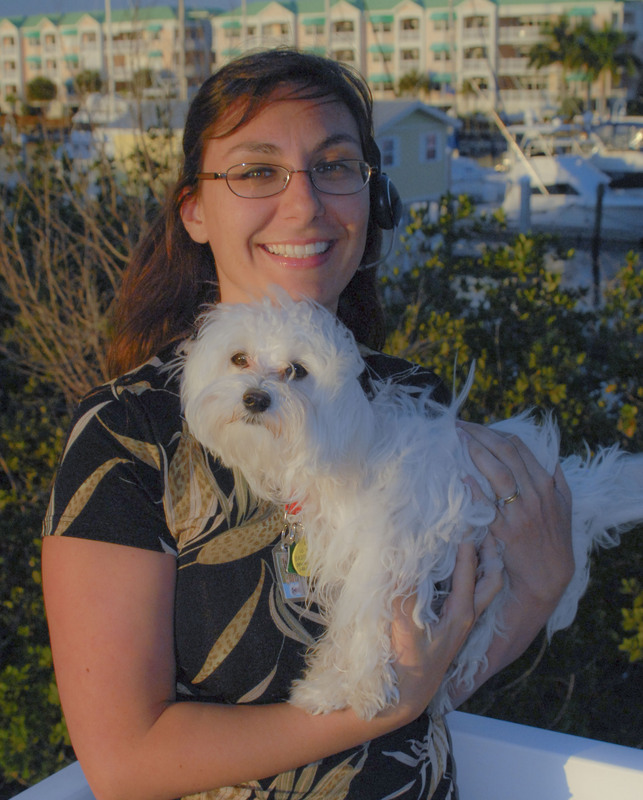 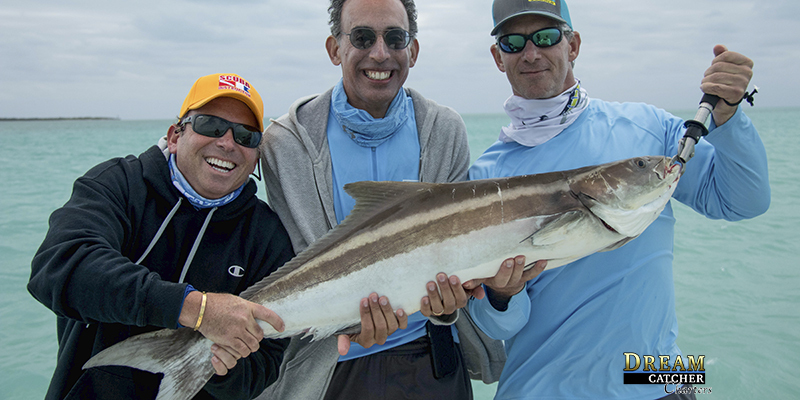 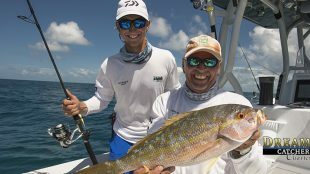 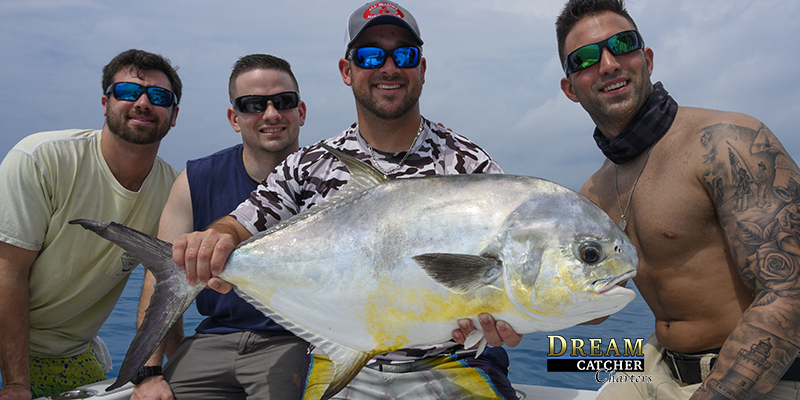 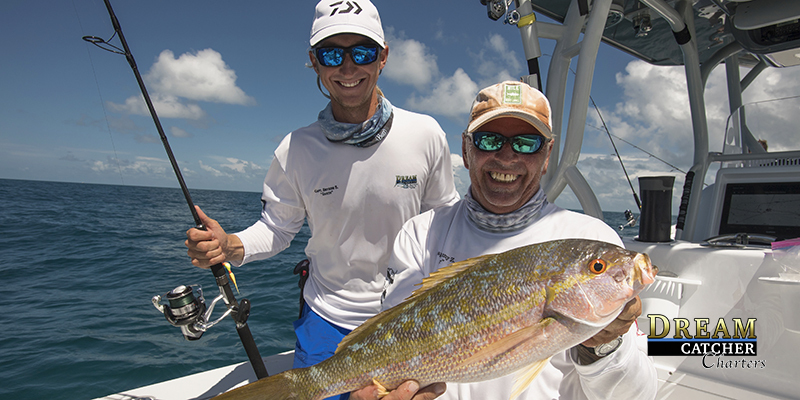 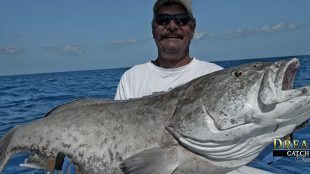 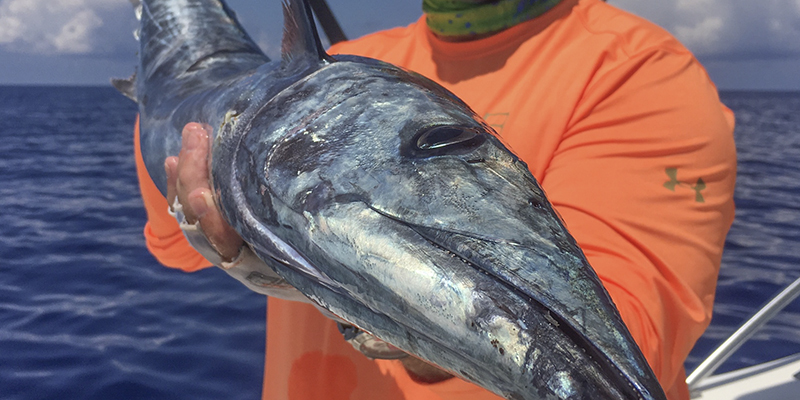 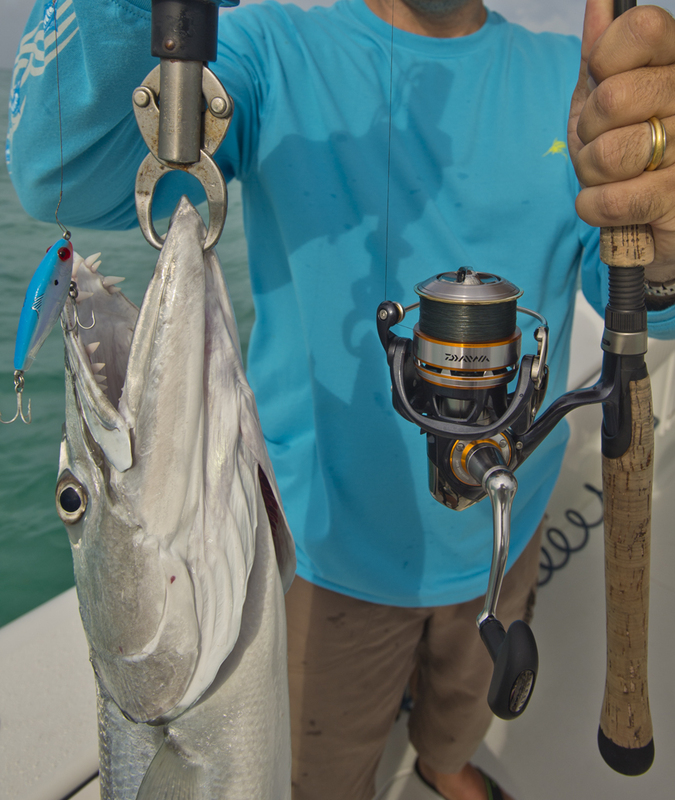 Find out whats happening this week fishing in Key West, Florida. 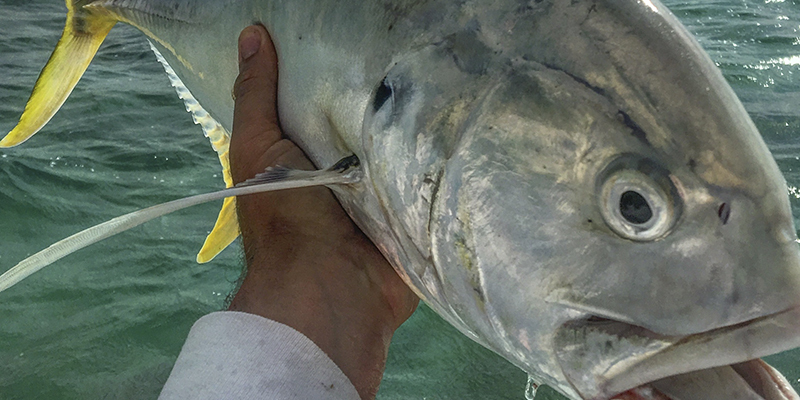 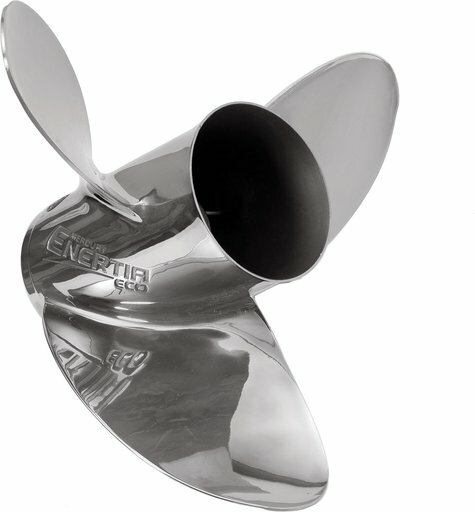 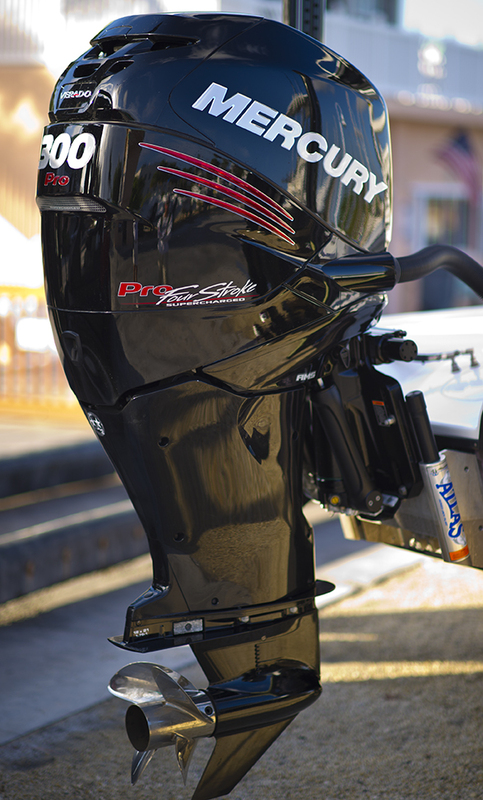 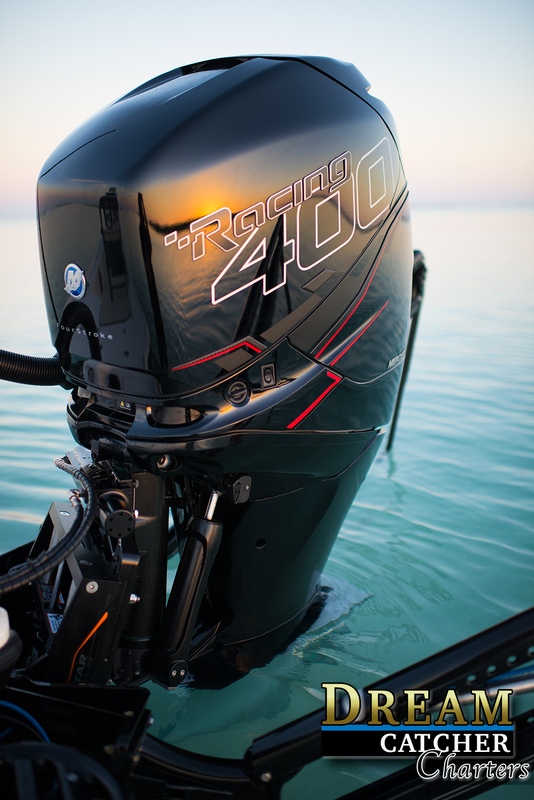 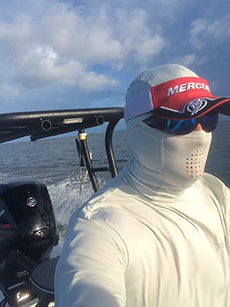 Deep Sea, Backcountry, Flats, Wreck and Reef fishing - its all here. 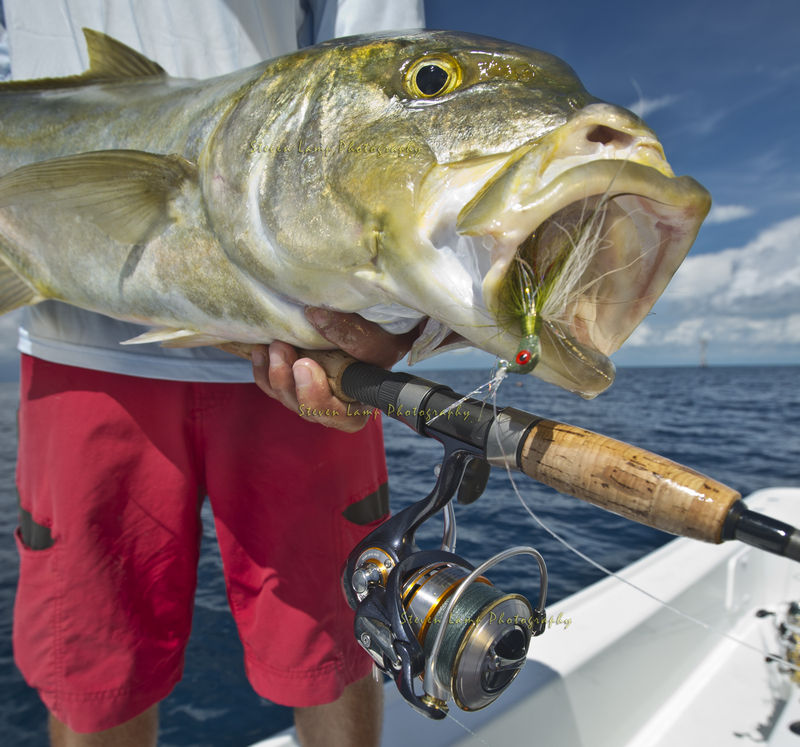 Call Us To Get Lined Up For A Key West Fishing Charter. 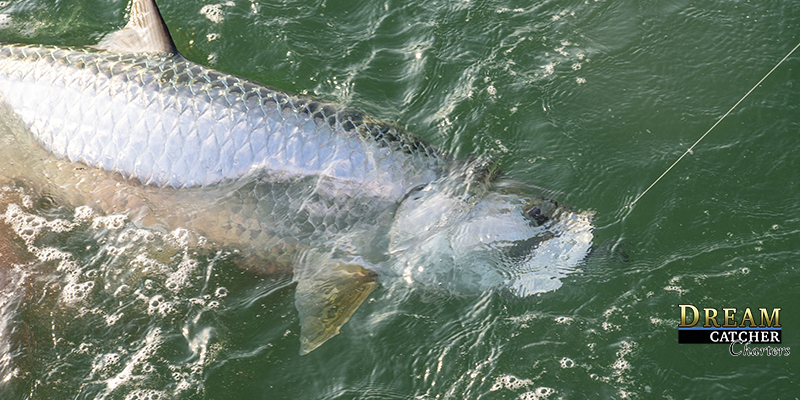 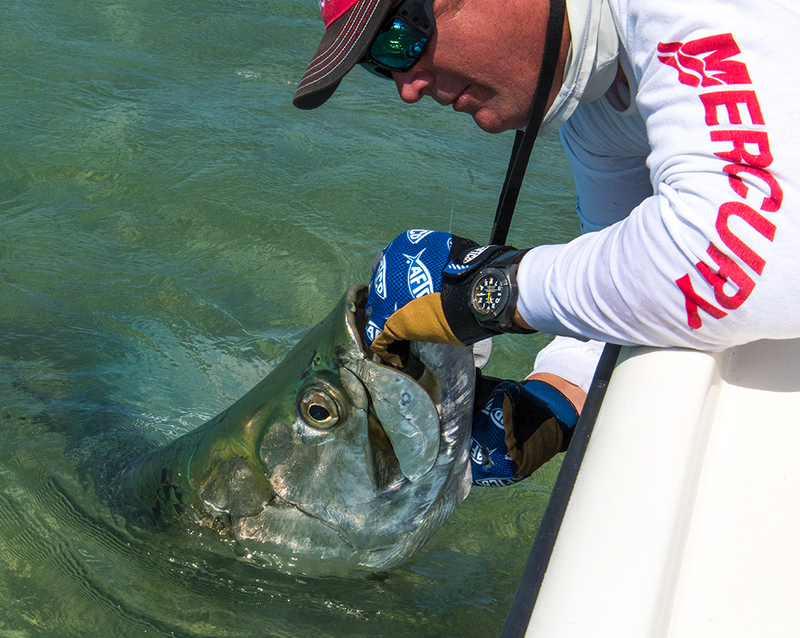 Is It Tarpon Time? – Maybe..